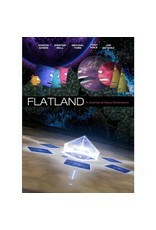 "Flatland" is based on Edwin A. Abbott's classic novel. Flatland is a world that exists entirely on a two-dimensional plane. All different kinds of shapes live, work, and play in this world. The story follows Arthur Square (Martin Sheen) and his curious granddaughter Hex (Kristen Bell). When a mysterious visitor (Michael York) arrives from Spaceland, Arthur and Hex must come to terms with the truth of the third dimension, risking dire consequences from the evil Circles that have ruled Flatland for millenia. 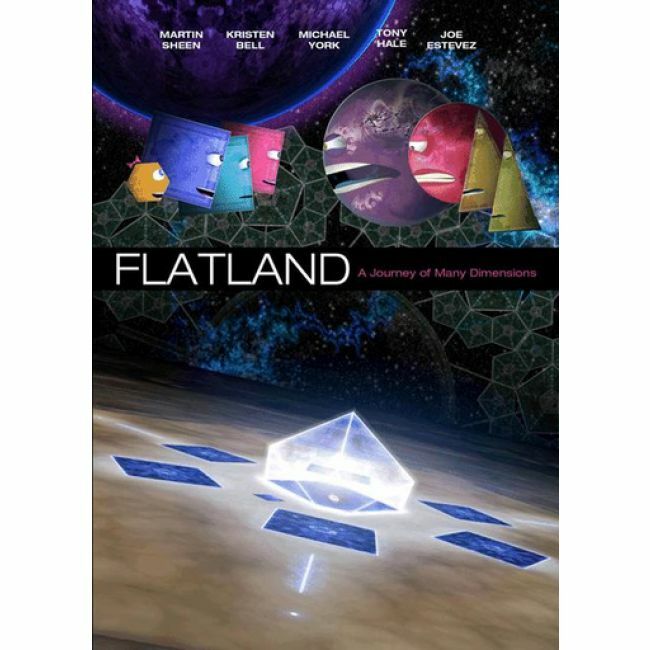 "Flatland" is an animated story that includes action, drama, and geometry lessons. This heartfelt movie challenges audiences to grasp the limitations of our own assumptions about reality and to think about the idea of higher dimensions.